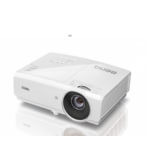 Take advantage of incredible savings on open box projectors. 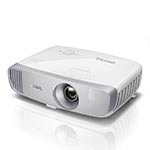 All projectors listed below have been quality assurance tested and the majority have less than 40 hours use on their lamps (ask your sales rep for exact details of your chosen model). The full manufacturer warranty and manufacturer rebates still apply. We update this list throughout the day, but quantities are limited, so don't miss out. 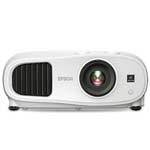 Note: demo projectors do not qualify for free shipping, unless specifically noted. 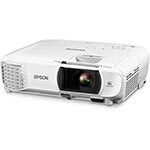 Our prices change as manufacturer pricing and programs change. 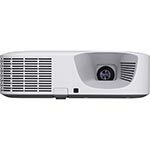 Special pricing on Open Box and Demo units cannot be combined with other Projector People sponsored promotions. 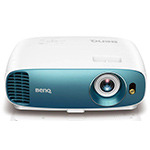 But, it is valid with manufacturer-sponsored end-user rebates.